Family money management is not entirely different from managing a budget for a single person. However, the main difference between the two is that the budget should be able to fit more than two people. This is when the role of a family budget will come in that will help you ensure your financial stability as you raise your family. To ensure that your family will be financially secured, consider following the money management tips on how to create a family budget below. 1. Know where your money goes. 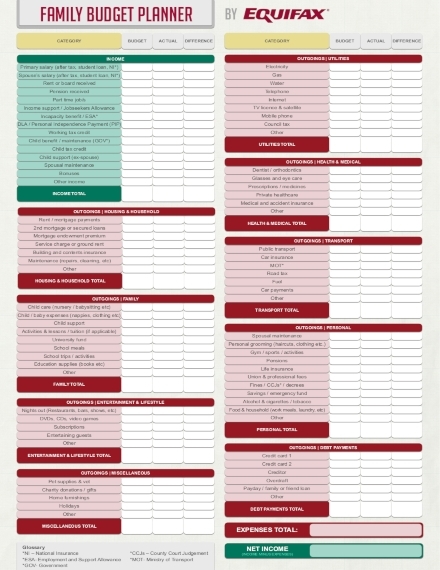 To easily figure out where your money goes, consider breaking down your expenses into subcategories. Your subcategories include your utilities, secured and unsecured debts, and discretionary spending. Utilities may include your electric and water bills, secured debts may include mortgage, unsecured debts may be your credit card bills, and discretionary spending are for miscellaneous items such as clothes. 2. Control your discretionary spending. 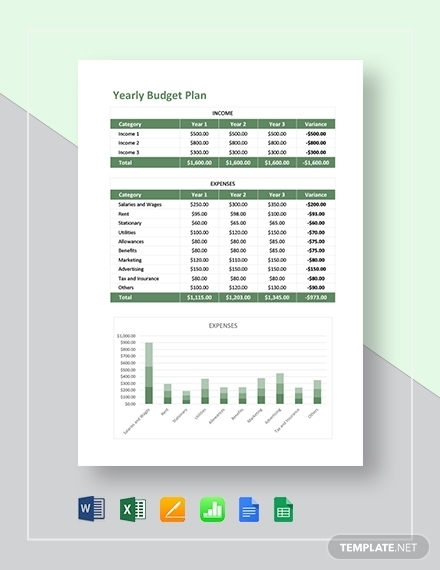 The expense category that can easily add up fast is your discretionary spending. You may eat out and shop for clothes once in a while but once you add all these up, it may really add up to a big amount. However, this is one expense category that you can somehow find and divert your money toward reducing your debt and add to your savings. 3. Pay off and get out of debt. Most families have debt reduction as one of their main goals since it is also one of their main problems. To effectively manage your debts and entirely pay it off, do not even think of paying it off using borrowed money. Being in debt and paying off your debt is definitely overwhelming, that is why you have to plot out a realistic plan that will help you in working your way toward getting out of your debt. 4. Set realistic financial goals. If you are struggling to pay off your monthly bills, this means that saving money for your family funds seems like a long-term goal that will be consistently put off. This is when setting financial goals would come in. Set realistic short-term and long-term financial goals so it will finally be possible for you to save up while still have the capacity to pay your expenses. 5. Plan for financial emergencies. According to a Bankrate.com survey, about one-quarter of Americans, or roughly 55 million people, have no emergency funds. Having a fund for emergencies will prepare you for any possible unexpected expenses in the future. You can apply for life insurance so you can save your family for any financial hardship. 6. Control your spending on food. One of the best ways you can control your spending on food is to make a meal plan and prepare a grocery shopping list beforehand. It is in this way that you will make sure that you will not buy any unnecessary items when doing grocery shopping. You will be surprised at how much you will be able to save. If you think that planning your family’s budget for a year is impossible then you are wrong because you surely can with the help of this yearly family budget plan. This budget helps you in making sure that for the next twelve months, you have a certain budget that the members of your family can easily follow and easily modify in case of any unexpected expenses. 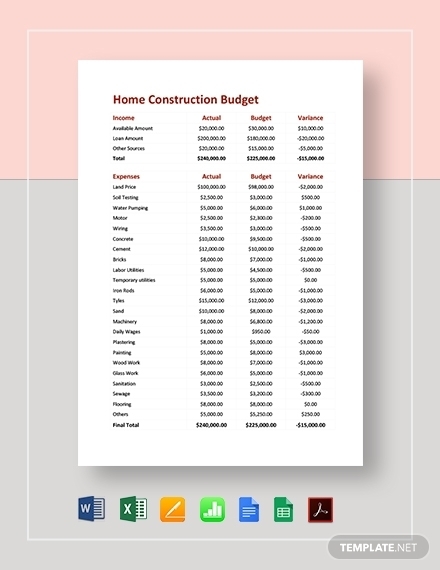 Make it possible for you to keep track of the labor and materials for your family home construction with the use of this family home construction budget. This contains categories where you can easily determine the possible expenses for your family’s home construction. 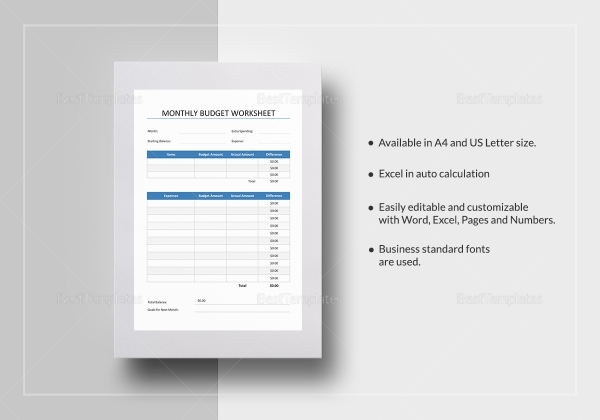 This template can also help you in sticking strictly to the budget you have allotted. Do you own and run a family business? Make it possible for you to produce a monthly financial plan for your family business through the use of this monthly family business budget. This family business budget can definitely help you in reducing the hassle that comes with making a budget from scratch. The best possible way you can manage your budget of your family is by having a family monthly budget that will keep your family budget until the end of the month. If making a budget of your family for the year seems more of a tedious and unrealistic task for you, consider breaking it down into months instead. If you are planning to renovate some parts of your house, particularly your family kitchen, you may make use of this family kitchen renovation budget. 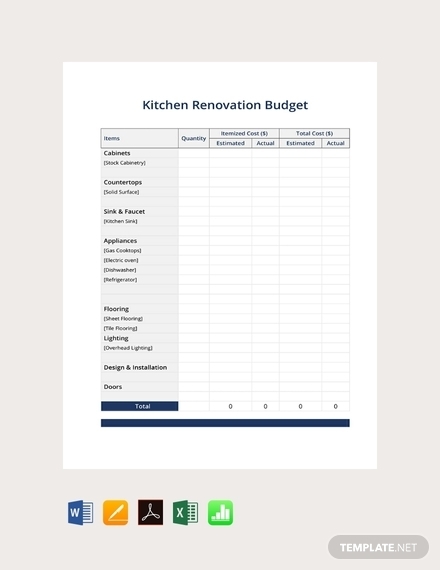 This budget will enable you to allot budget only for the things you need to purchase for the renovation of your kitchen and will also enable you to not go over the initial budget you have planned. If you are still a newbie when it comes to planning a budget for your family, you can try out this simple family budget. 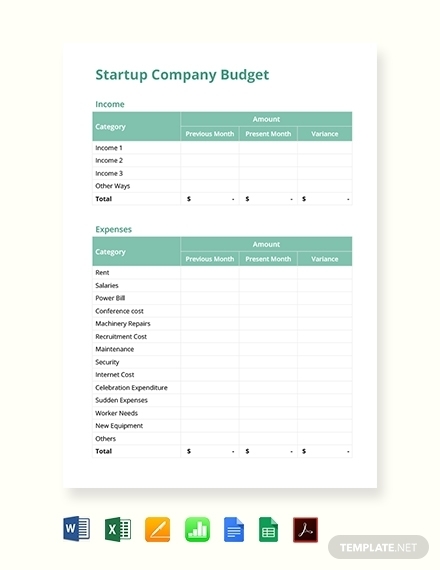 Aside from the fact that this budget template is downloadable and editable, it contains a simple layout that you will not have a hard time filling out. Have a comprehensive itemized list of your expected income and expenses of your household with the use of this family household budget. Aside from allowing you to determine where you will be spending your money, this will also allow you to determine how you can save even more. Planning to renovate your entire home? You need a budget for that so you would not go overboard. This is where this family home renovation budget would come in. 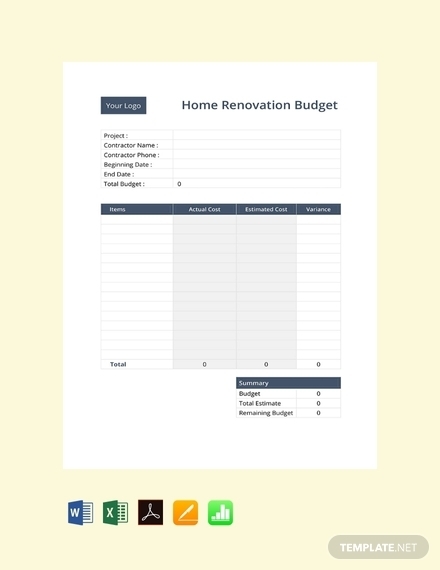 This budget will effectively and properly help you in budgeting your home renovation project. 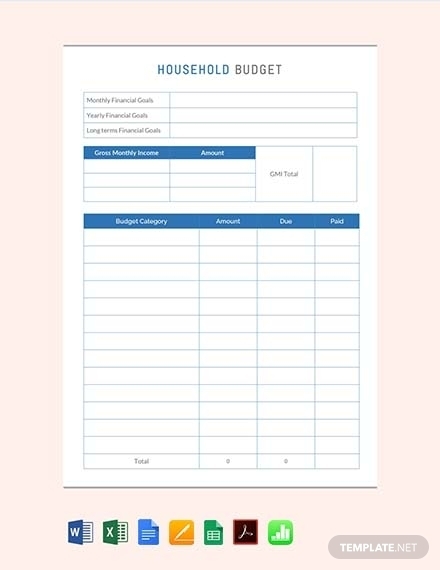 The American Consumer Credit Counselling has come up with a household budgeting worksheet that you can use for when you will be making a budget for your household. 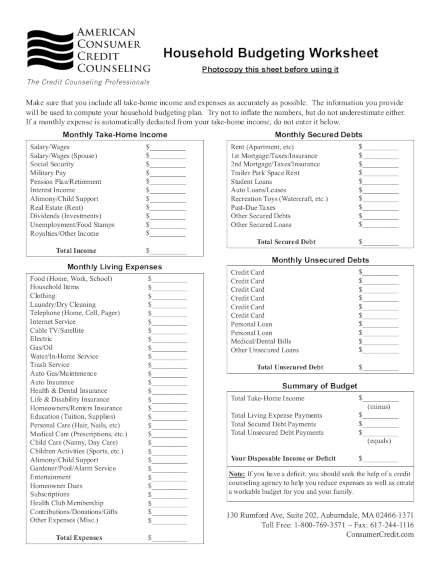 This contains categories such as your family’s monthly secured and unsecured debts and monthly take-home income that you can fill out without effort. Equifax, a consumer credit reporting agency, has come up with family budget planner that can help you in effectively planning out the budget of your family. 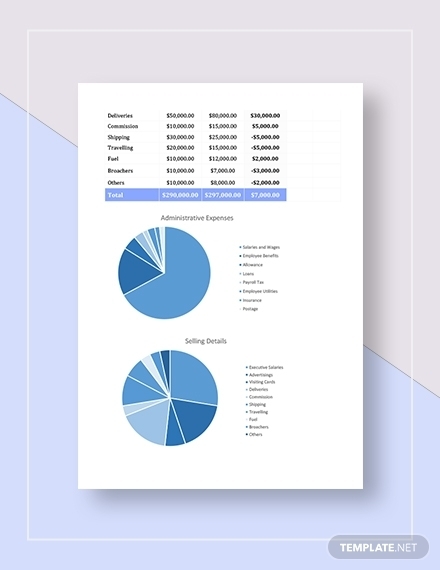 This budget also comes with very detailed items where you can conveniently fill out details about your net income and your total possible expenses with a time period. Setting a realistic budget for your family will enable you to meet all of your financial goals. The act of budgeting can be both simple and complex. It takes the right knowledge on how you can make ease up the process of making a budget for your family. We hope that with the help of this article, you will finally be able to create a budget that will suit your family’s needs.